Getting new windows for your home can be as easy as a single phone call to Greeley Window Company! When you call us, we can take care of everything from the first phone call to installation. We are the most trusted Northern Colorado window company - which is why our customers keep choosing us to work on their homes. Our reviews and referrals speak for themselves, and we would be proud to work on your home windows. Replace the windows in your home! The professional window installers at Greeley Window Company can walk you through every step of the process from the first phone call to the final installation. Our installers can answer any questions that you might have, and when you call us, you shouldn't have to worry about anything from that point forward. Our window installation team will do a much better job than any general contractor would - and your satisfaction is guaranteed! You always want to make sure that you choose the right window company for the job. 1. Warranty - all of our window installations and window replacement are backed by our full customer satisfaction warranty. If ever there is a reason to invoke this warranty, we will take care of it quickly and professionally! 2. 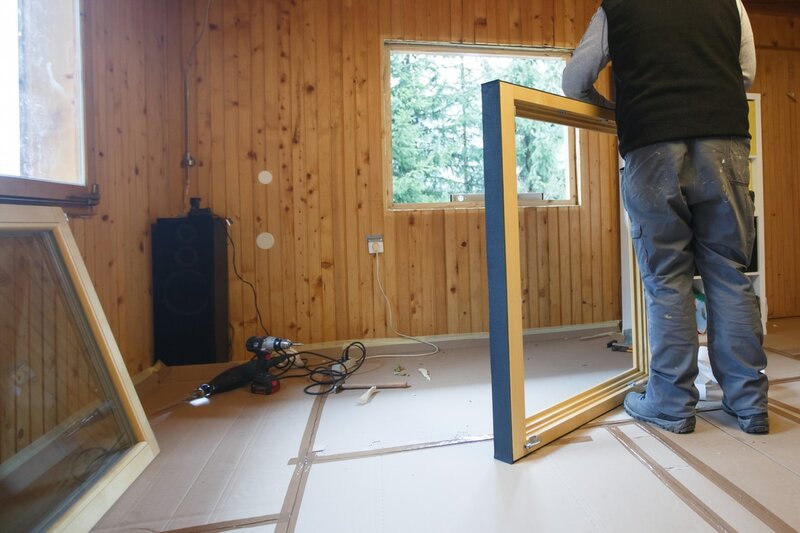 Craftsmanship - our window installation process is efficient and high-quality. The results of our work are all around the city of Greeley, and our quality speaks for itself! 3. Affordability - when you choose Greeley Window Company for your window installation, you can be sure that you're getting high quality work at a price that won't break the bank. Replacing your old windows shouldn't be difficult. Greeley Window Company makes the entire window replacement process easy, and our installation is meant to last for many years on end. When you trust us with your home, we will treat it just as our own! For window replacement, we will remove your old windows and measure out the spaces and make any adjustments that are needed. We have all of the tools and expertise that is needed for a professional window installation on your home. Every part of our process is meant to save both time, and money while you get the best possible window installation. Greeley Window Company is prepared to install windows in your Northern Colorado home! If you have any questions about your home windows, or need an immediate estimate, contact us today. Call us at 970-373-1665 for a free quote!